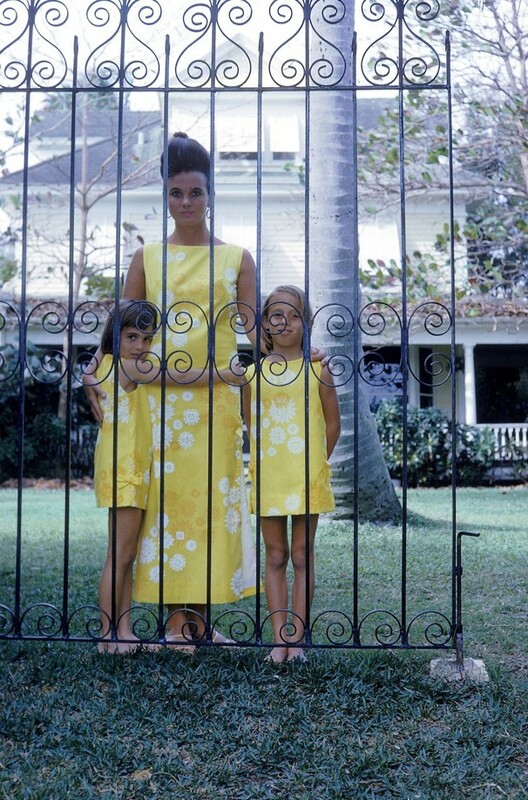 Lilly Pulitzer, the famous fashion designer and socialite died in her Florida home yesterday at the age of 81. 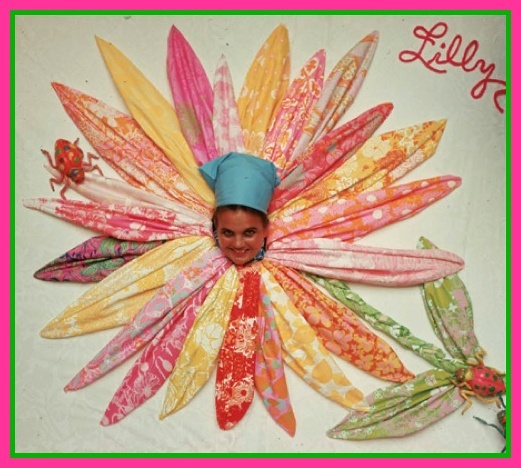 Lilly was known for her bright colors and wild patterned dresses. 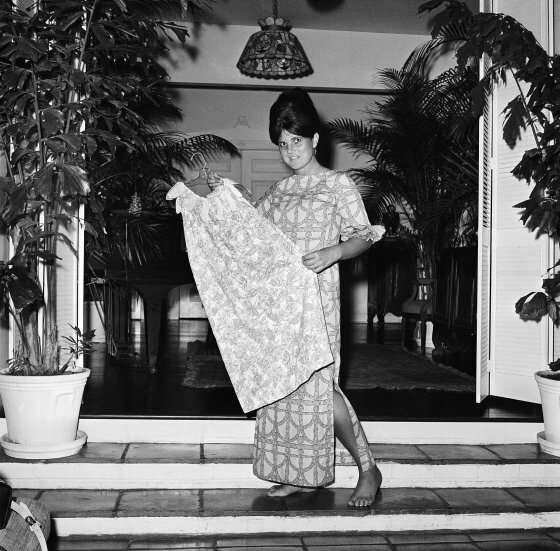 She made mod housecoats popular and her designs were worn by celebs and affluent clients. She was an heiress, but also married well into the Pulitzer Publishing family. Although she had what everyone else thought was “everything” , kids, a rich husband, mansions and money, she found herself miserable and in a mental institution for 6 months. The doctor told her that she needed to find something to do. She began selling juice on her husbands citrus estate and spilled so much of it on herself that she saw a need for brightly colored, citrus printed clothing. She had her seamstress make a few dresses with wild prints to camouflage her stains, and the rest is history. 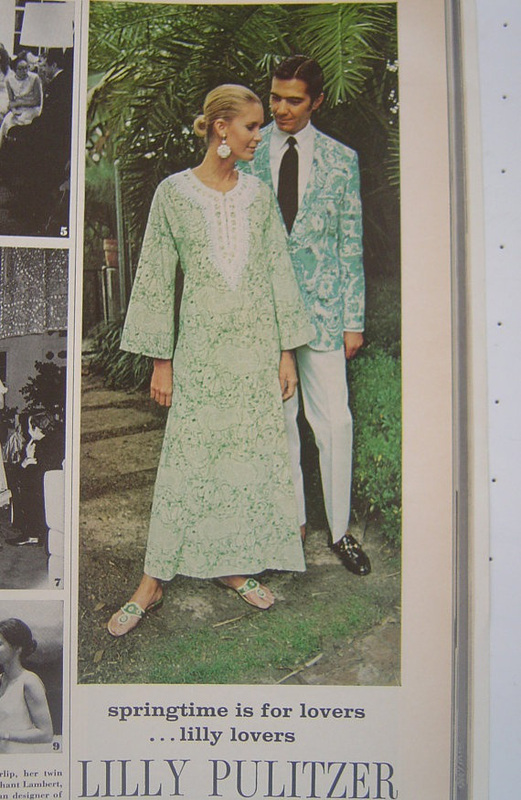 Her designs took off like wildfire and the Lilly Pulitzer name is still an icon in the fashion industry. Thank you for your contribution to the fashion world Lilly, you will be missed!